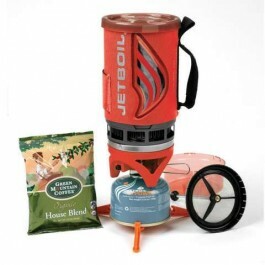 Buy Jetboil Flash Java Kit , from JetBoil for $99.95 only in My e-commerce. Just add water! 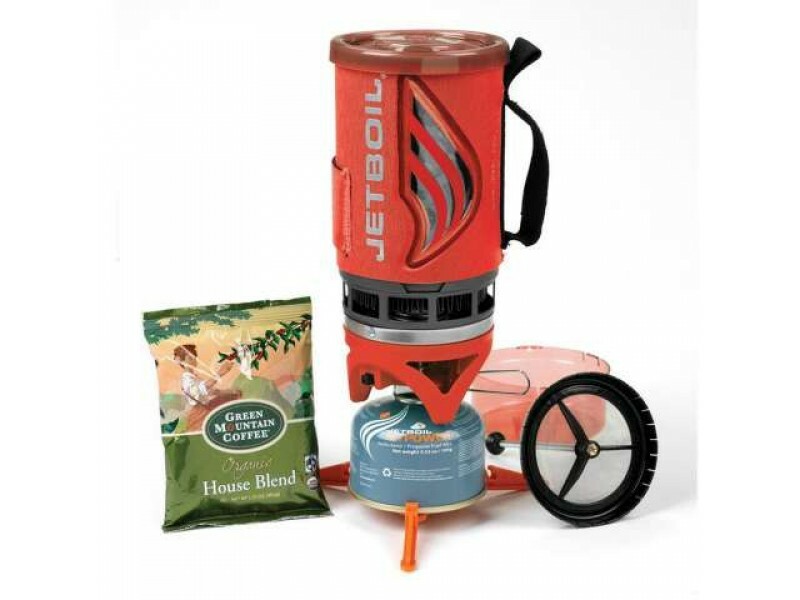 The Flash Java Kit makes it a snap to enjoy fresh-roasted coffee whenever you work or play outdoors. It will brew two perfect cups of coffee in just two minutes, and packs to the size of a water bottle. The color-change heat indicator window on the cozy turns orange to show when the water is hot.